Hey, Happy Friday! It's not only the last day of the work week, but also the last day before I'm off to the beach. I can't wait to relax, spend time with my kids and not worry about a schedule. 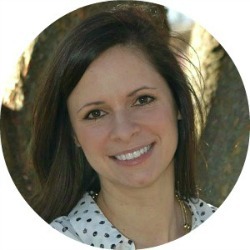 Lately, I've been thinking of introducing a new series to the blog. I thought it would be fun to share various shopping excursions in a fun round up called "Let's Go Shopping." 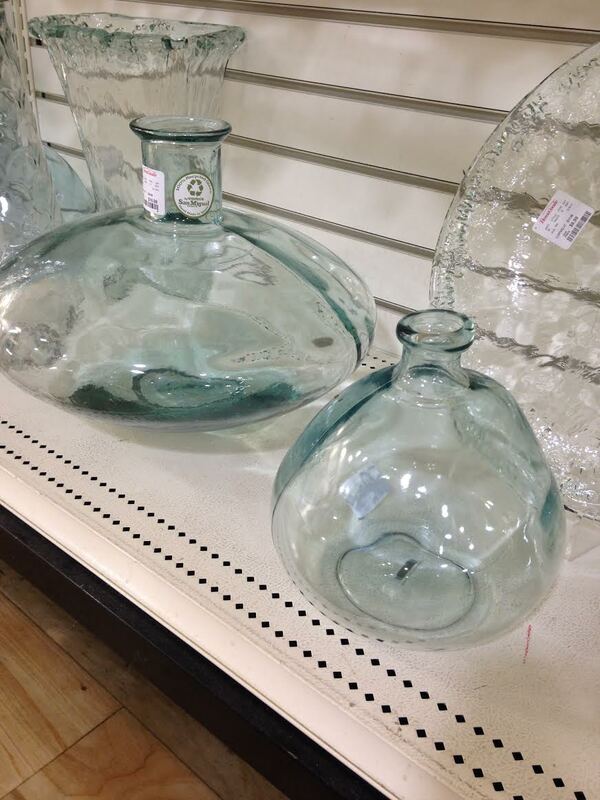 By now you all probably know that I LOVE HomeGoods. 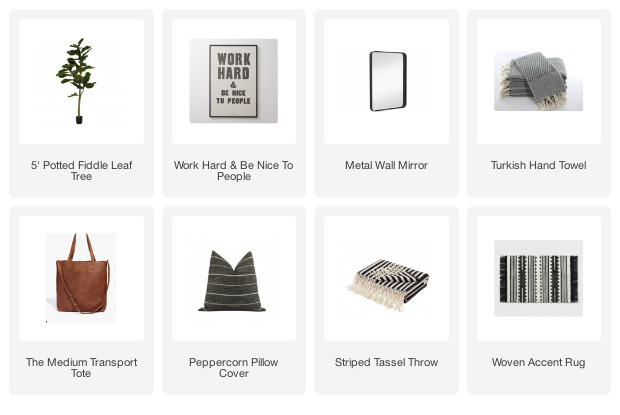 It's my go to store for anything home related. They seriously have the best home decor pieces at super reasonable prices. No, they are not paying me to say that, I truly love their home decor selection. 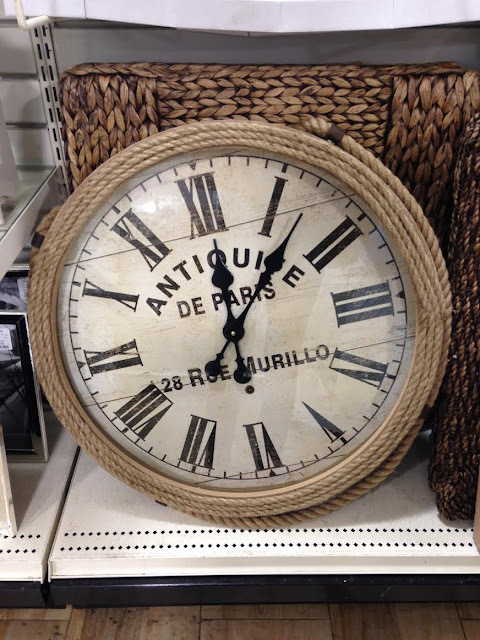 I just love the rope detail of this clock and would have bought it if I didn't already have way too many clocks already. 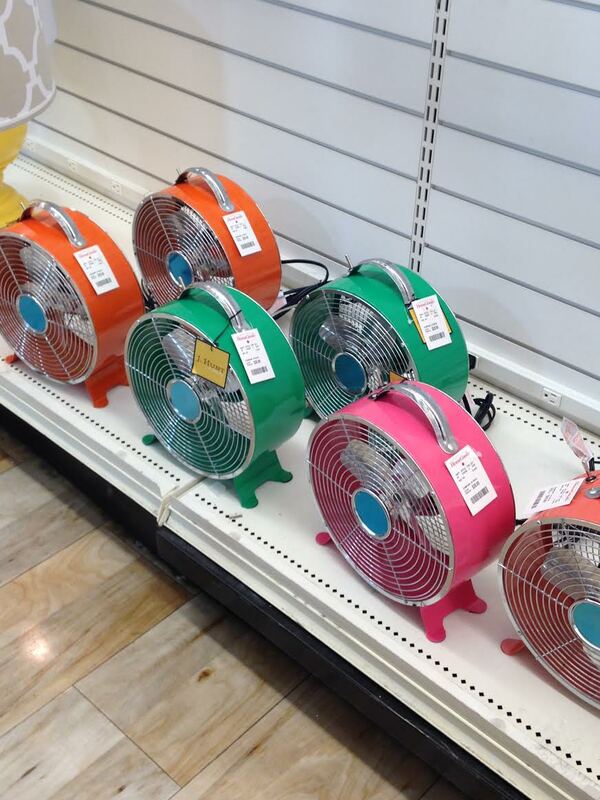 How fun are these colored fans? They would add a nice punch of color to any kid space or craft room. 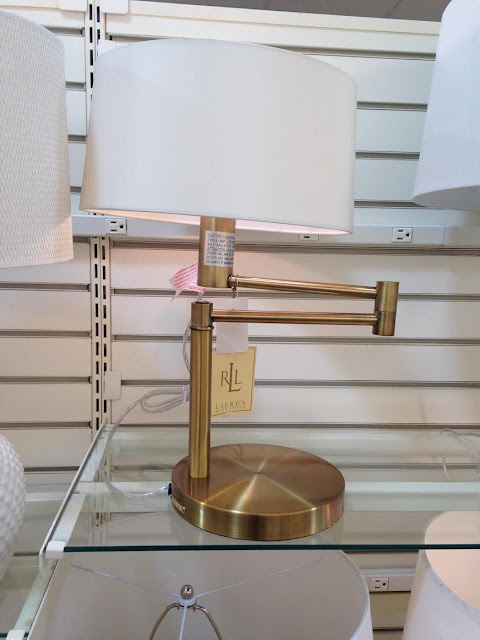 I've been loving anything gold lately and this lamp would make the perfect side table accessory. 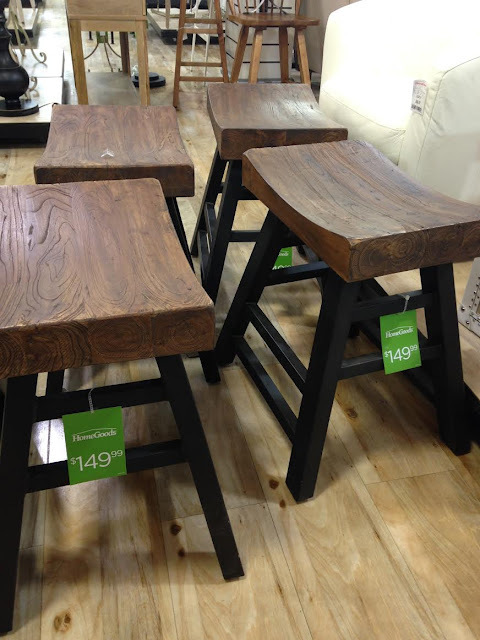 I'm always drawn to vintage and rustic stools, too bad I have absolutely no place for them in my home. I'm hoping when we gut and remodel our kitchen that I'll finally have a place for some interesting ones. I also love the look of these stools. Did you notice the touch of gold on the legs? 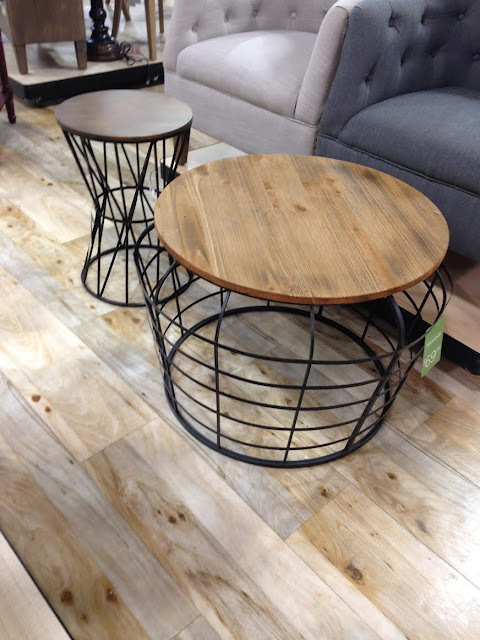 You really can't beat the $69.00 price of this round table. The stained top and metal base makes for the perfect combination. 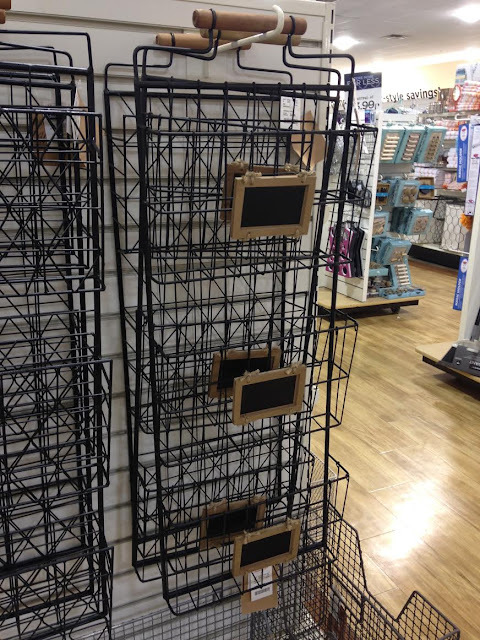 You can never have too many organizing accessories and I love the customizable tags on these magazine racks. 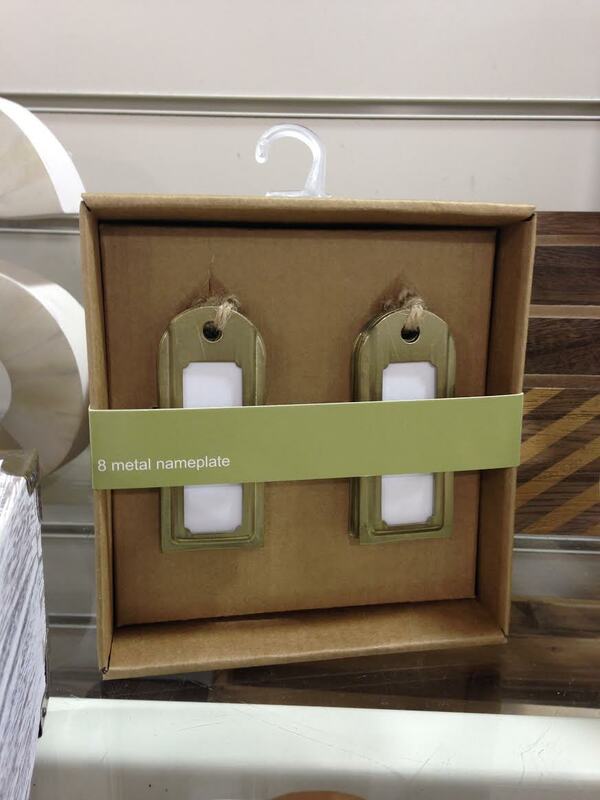 Speaking of labels, I LOVE these metal ones. 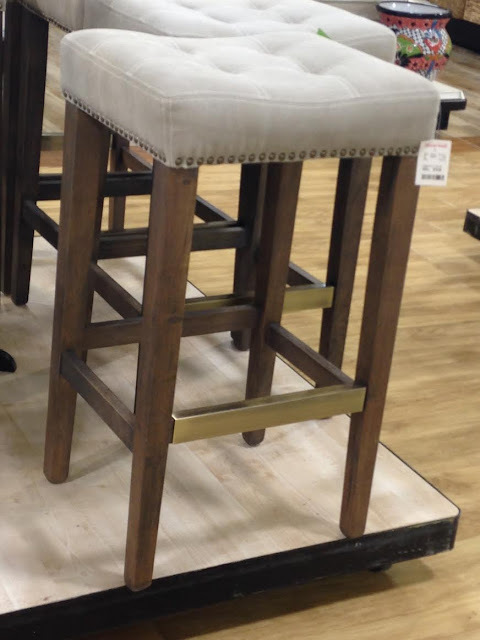 I bought a set a few weeks ago and recently spotted similar ones on a recent lunch break shopping fix. 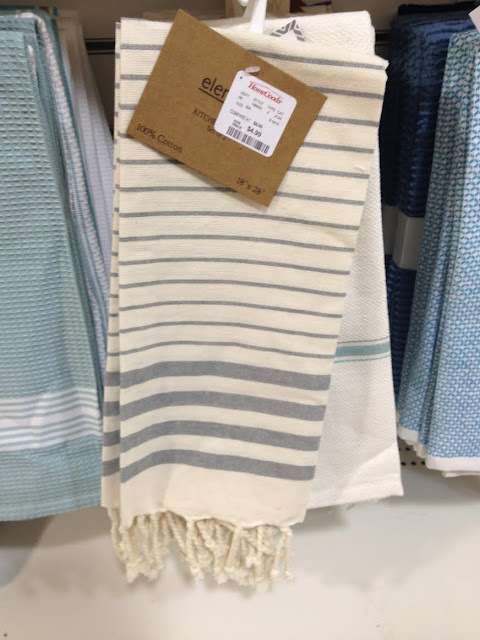 I couldn't resist this small glass vase ($7.99) and striped tea towels ($4.99) . I actually turned the towels into a pillow that you may have spotted in our mudroom. I hope you all have a lovely weekend! I'll be back on Monday with a survey and would LOVE if you would stop back and take the time to share your opinions. Such a fun series! I'm a little bitter because we don't have a HomeGoods here ;) Can't wait to follow along with all your shopping adventures! 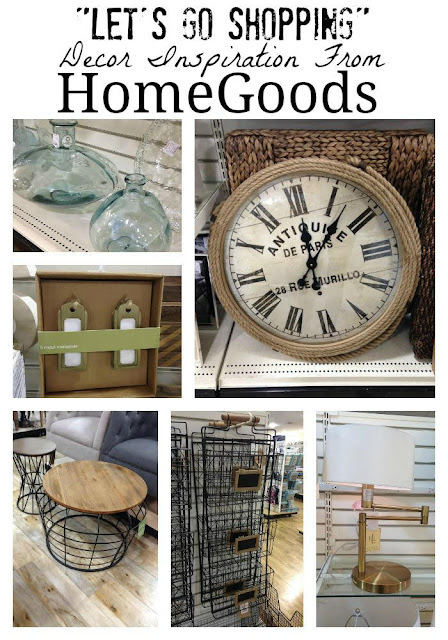 Our HomeGoods is about 30 miles away thur the worst traffic so I rarely get there, I love your series and I'll be back to see more! I have the same towels in red too! Thanks Rondell! I hate driving in traffic too, but I would definitely make the trip one day. Ooh, I like the idea of the red towels. Fun series, Katie! I'll look forward to them each week! I love the rustic stools too.... Have an awesome time away, friend! You deserve it!